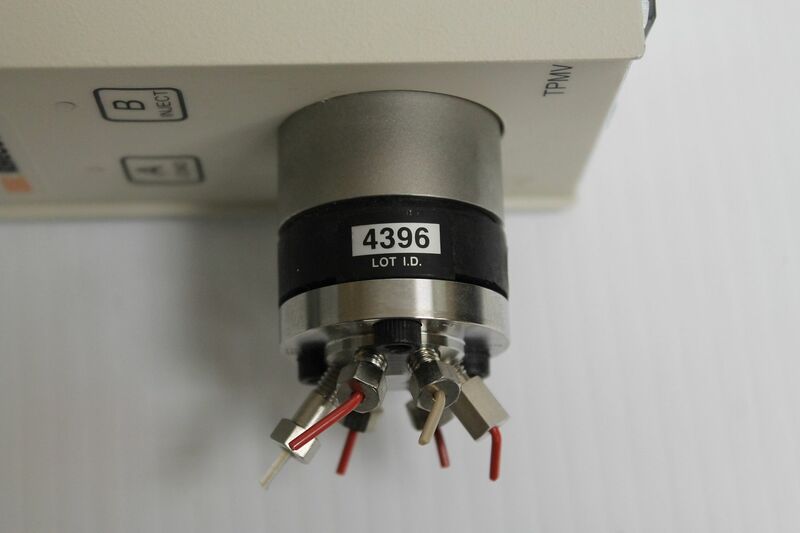 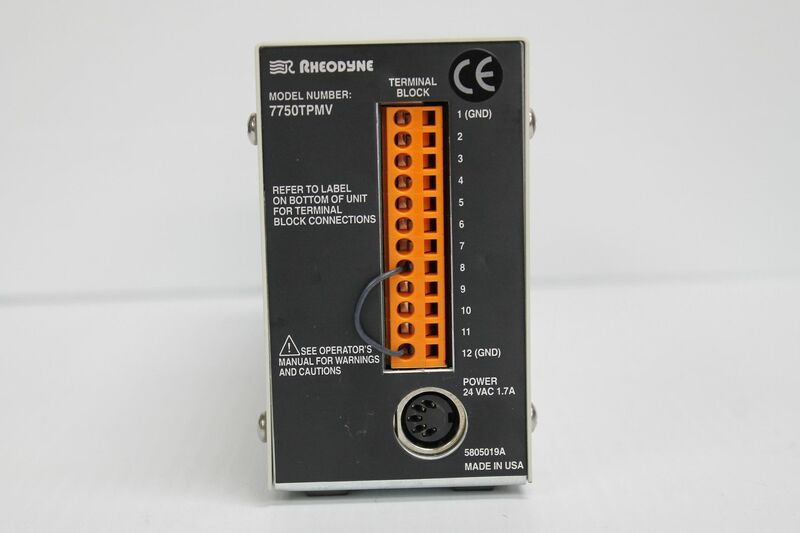 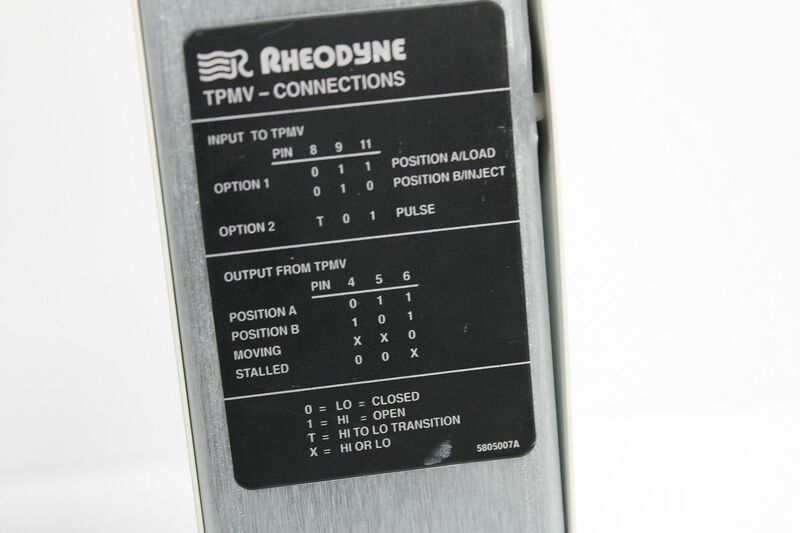 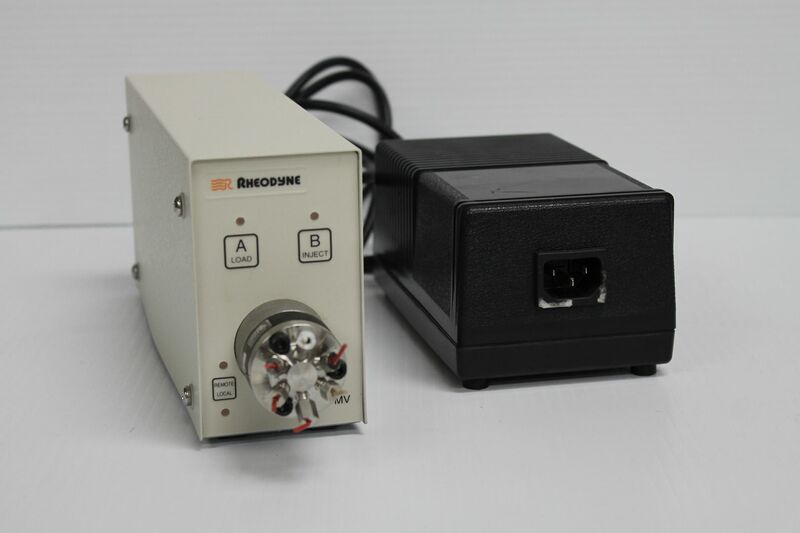 The Rheodyne 7750 TPMV was kept as a good spare at a local lab until the equipment this was for has been retired. 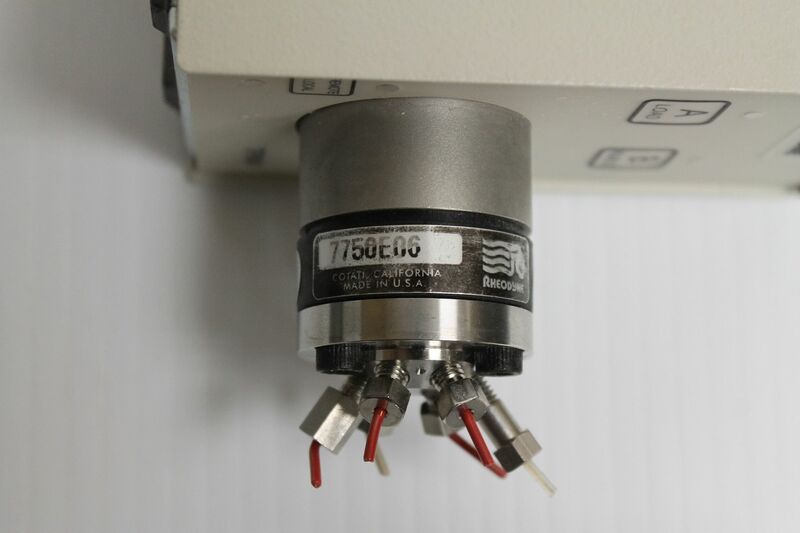 - Rheodyne 7750 TPMV Motorized Valve Injector SS. 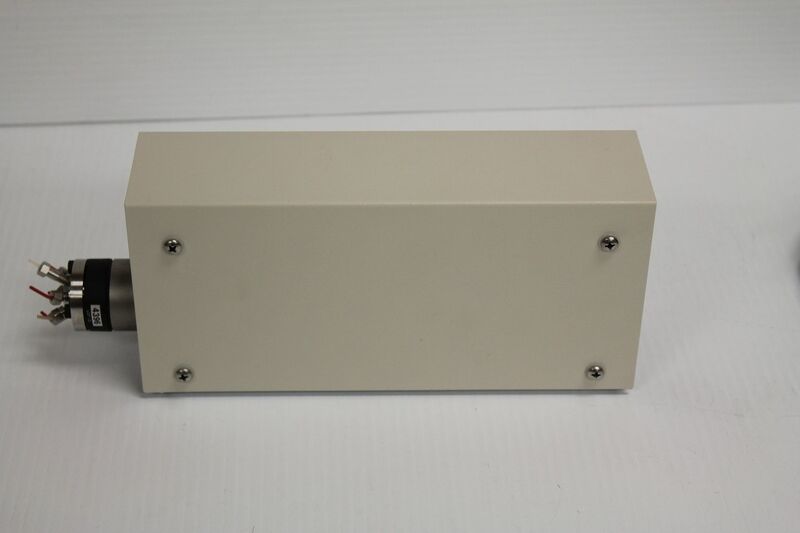 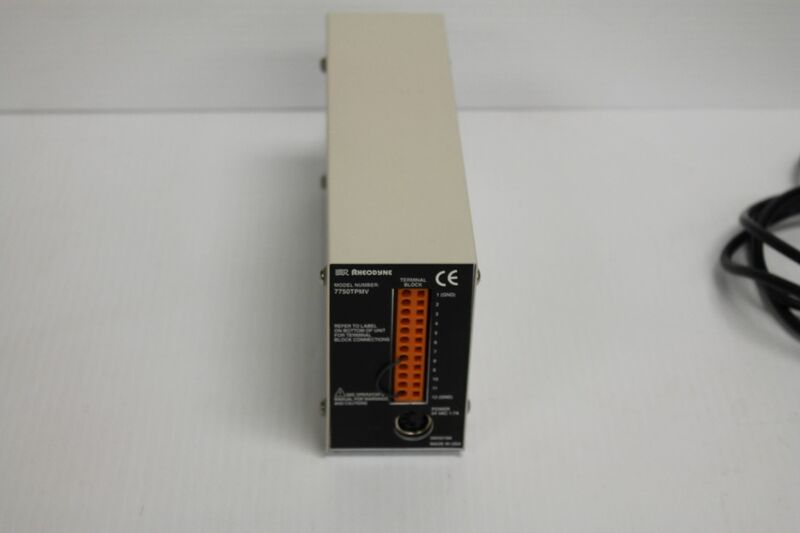 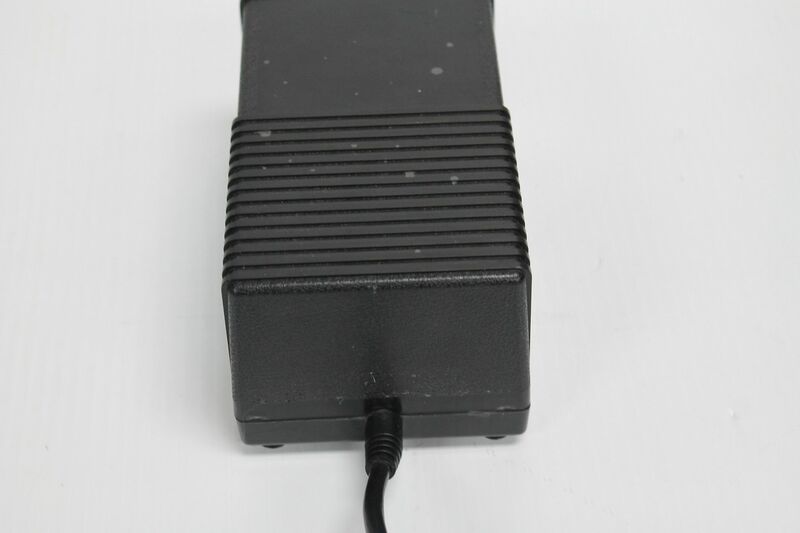 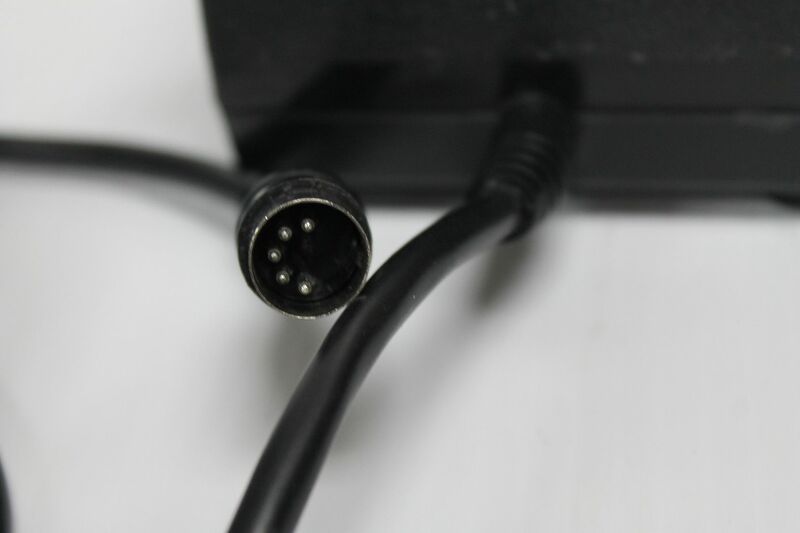 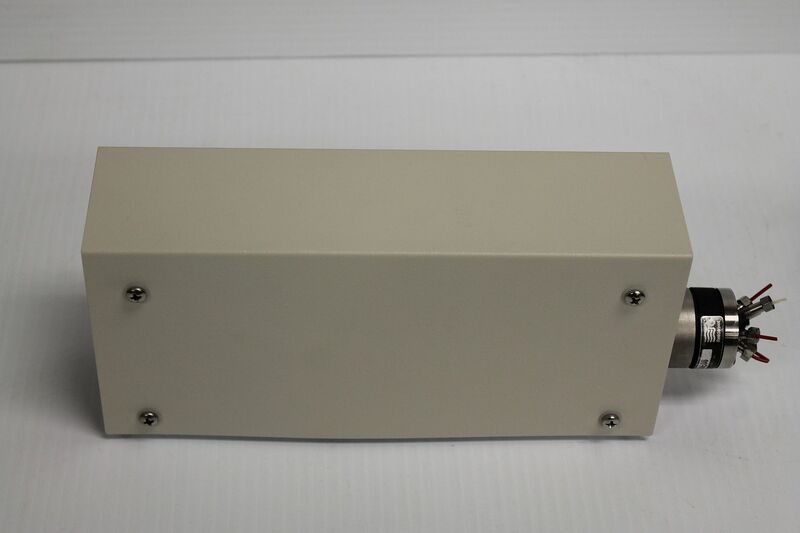 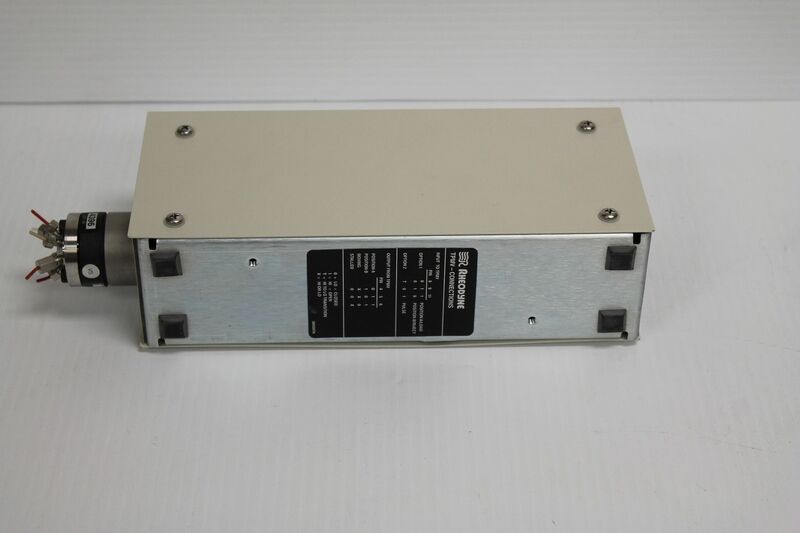 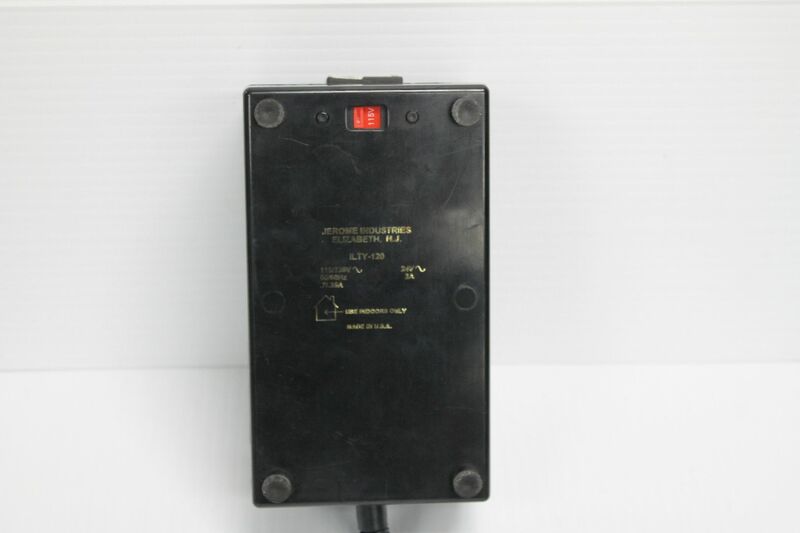 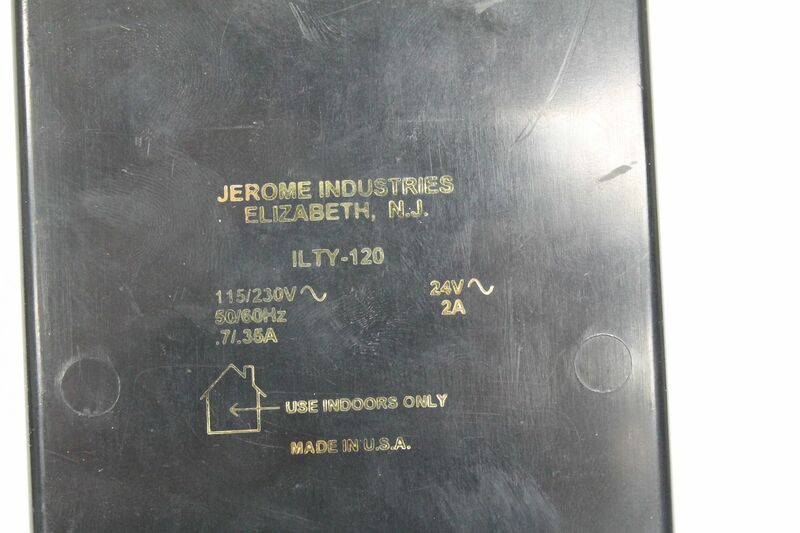 - Jerome Industries ILTY-120 Power Supply.